Are you using ANSR norms for your gear? I have to admit this looks pretty sick! Are we just gonna ignore the fact that we are on page 2018 in the year 2018? Tristan.Botteram wrote: Hey man, ever thought about releasing the PSD? I want to make a Travis Pastrana replica gear and eventually make a video tribute with the set. I would like to know if that's possible. We dont know what exactly happened soo... I am just curious if silverskate is going to say anything about this. I know that Eddie is a good guy so there has to be something big for him to do something like that. Timo Van Dyk wrote: why? RH154 wrote: What was the point in this? Imma guess that silverskate tried to fool him or something. 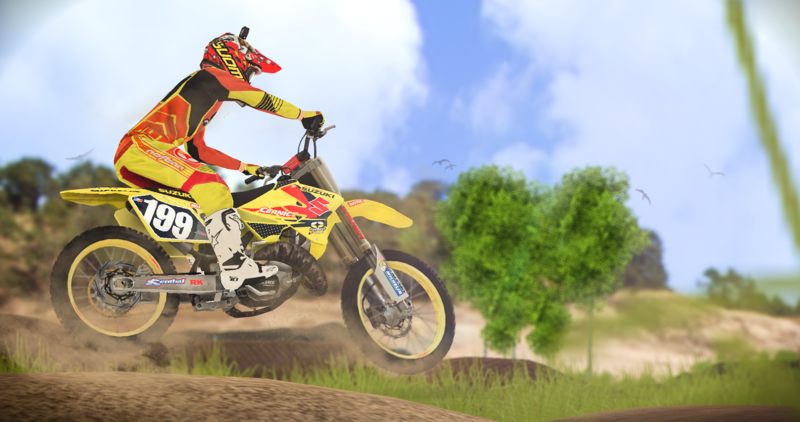 Otherwise he wouldnt have said 'Next time don't try to kidding me '..
After reading all your ''suggestions'' I think the best for you is to quit on MXS and buy the Supercross game coming out soon. And please just make on big 'Suggestion' thread instead of posting 1000000000 posts with one suggestion..
Culture II from Migos is straight up fire. Havent listened to anything else all day.